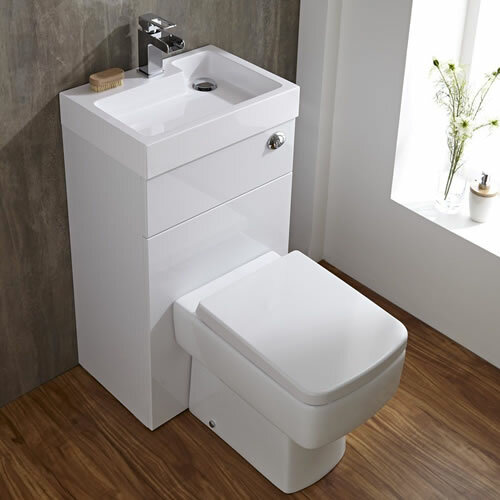 Whether you’re creating a modern or traditional bathroom, our huge range of toilets and basins has your design requirements covered. 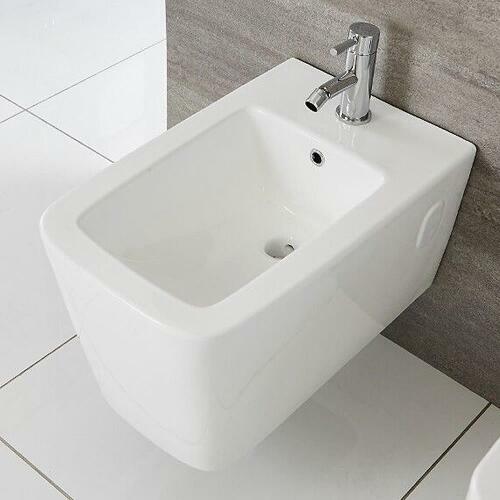 We have basins and toilets in an array of sizes, styles and shapes to suit any space small or large, and all feature a premium quality ceramic construction with an easy to clean white glaze finish. Our matching basin and toilet sets ensure a coordinated look, or you could mix and match from different ranges for something a little different. Our toilets are available in a great range of styles, and most include a soft close seat to prevent accidental bangs. 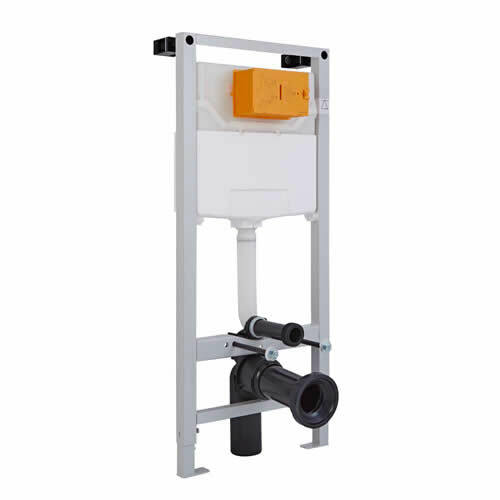 Close coupled toilets are a popular choice, as they are the easiest type to install, but if you’re after something more contemporary, our wall hung toilets are the perfect option. This type enhances a sense of space and makes cleaning the floor easier. 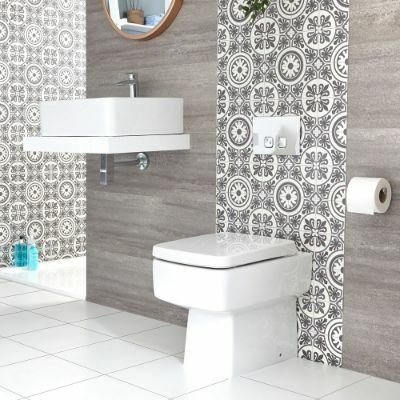 For a smart, modern look, why not opt for one of our back to wall toilets? These are usually fitted with a WC unit, which hides unsightly pipework to ensure a neat and tidy finish. So, whatever your requirements, we have a toilet to suit your bathroom. 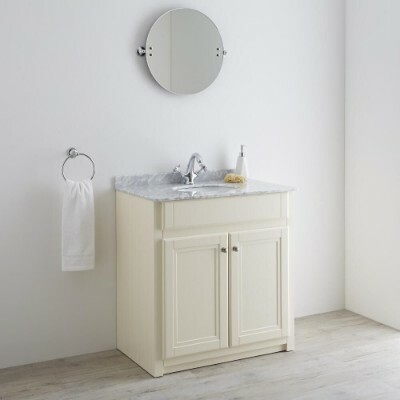 From classic pedestal sinks to chic countertop basins, our extensive basin collection means you’ll have no problem finding a style to perfectly suit your bathroom. There’s a huge choice of shapes and sizes to take your pick from, and all feature a white glaze finish that’s really easy to clean. 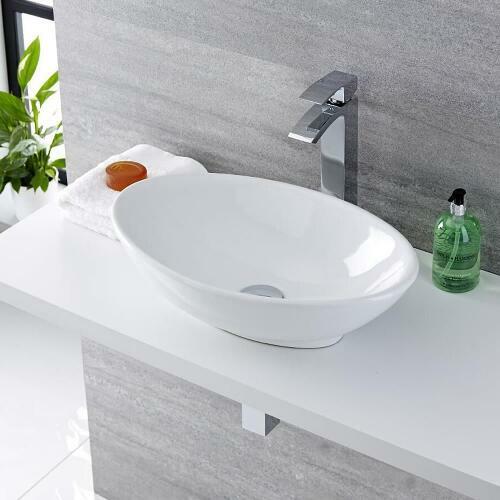 Create an ultra-modern look with a wall hung basin or go for elegance with a Victorian sink – the choice is yours.